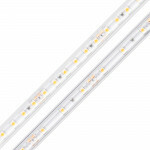 Diode LED is the manufacturer of tape and strip lights that offer energy efficient, stylish and modern solutions to cove, under-cabinet, display, and other accent lighting applications. 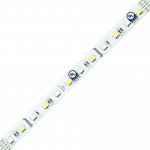 LED ribbon is flexible, field-cuttable, and discreet. 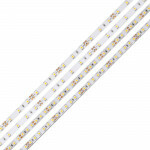 Our long-life LED tape and strip lights are offered with a strong 3M adhesive backing that is easily mounted on most surfaces and is offered in your choice of LED density, brightness, and color temperature, along with color-changing and waterproof capabilities. Our LED Tape and Strips are UL listed in multiple categories for all residential and commercial applications. BLAZE™ BASICS Wet Location brings moisture protection to the value engineered LED tape light. 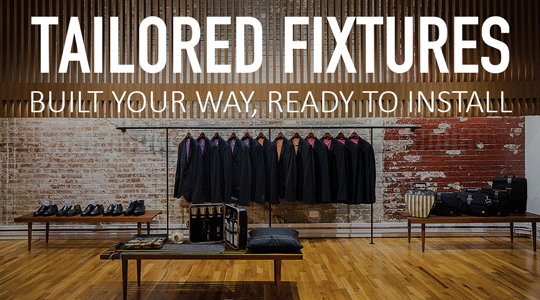 Featuring 90+ CRI and tiered performance output. 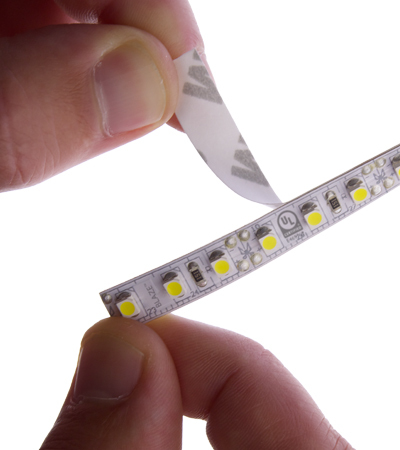 The new value engineered tape light leveraging the advances in efficient, cleaner technology, newer circuit design, streamlined manufacturing, and economies of scale. 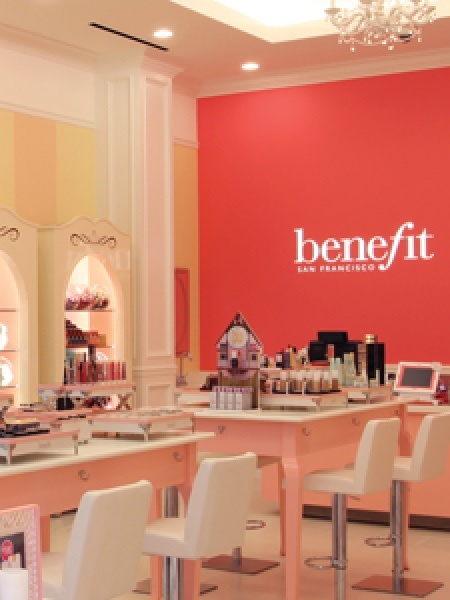 New and Improved Design with Optimal Performance. 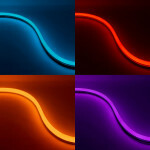 NEON BLAZE™ is the ultimate diffused, color changing RGB LED neon solution into your project. 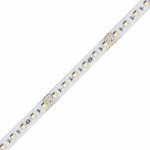 Choose from two light outputs in lengths up to 65 feet of total color control. 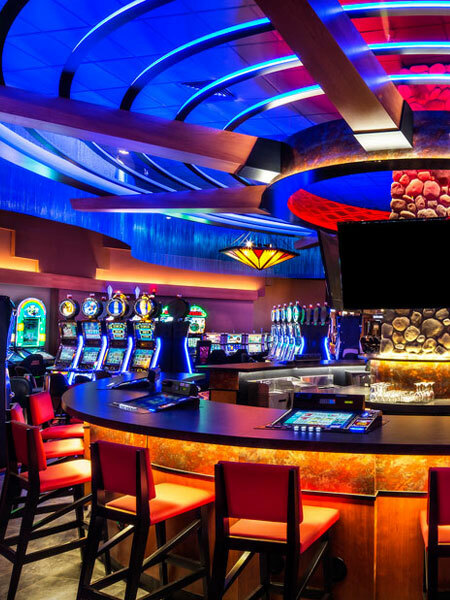 NEON BLAZE™ offers diffused, saturated LED neon lighting from end to end. Our most advanced color changing linear light features a new quad-chip capable of billions of colors in wet locations. 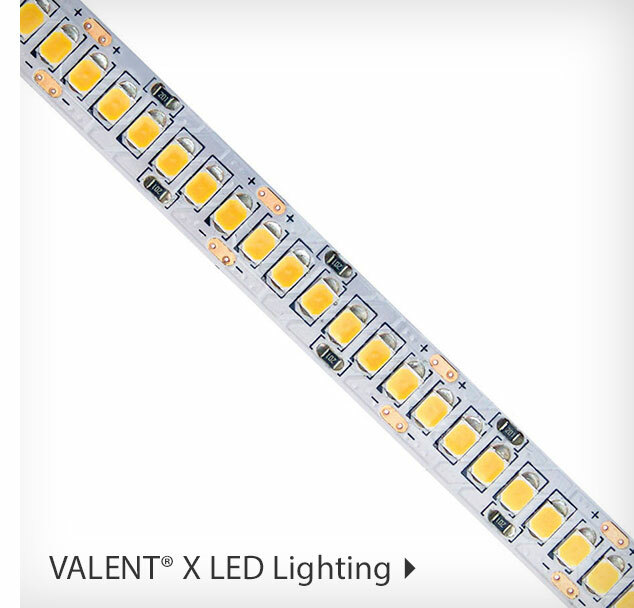 Our most advanced color changing linear light features a new quad-chip capable of billions of colors. 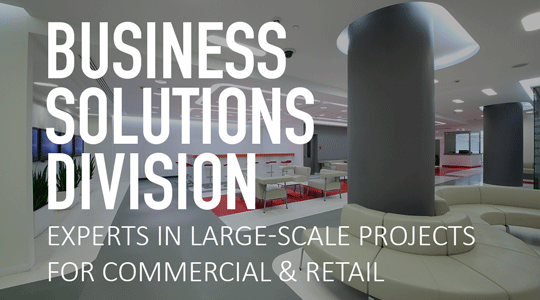 The FLUID VIEW® LED 24V Tape Light superior color rendering at lengths up to 67 continuous feet. 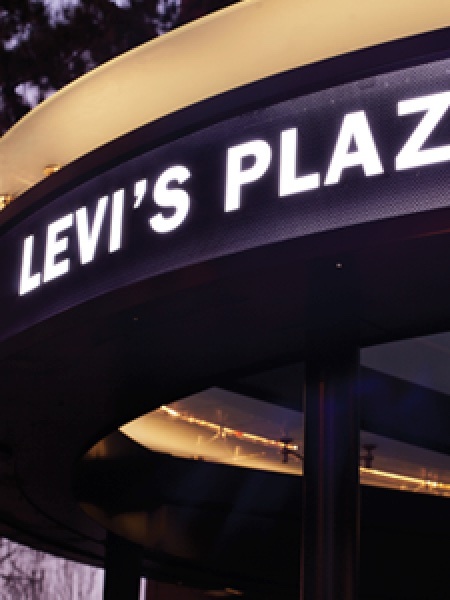 AVENUE 24™ Premium 24V LED Tape Light is an architectural grade, low-voltage lighting solution with an impressive color rendering level of 90+ that delivers high quality lighting for true to color representation. 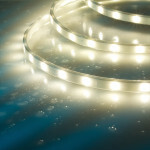 HYDROLUME® can be tailored to order in single-run lengths up to 81.5 feet, in 7.08 inch increments. 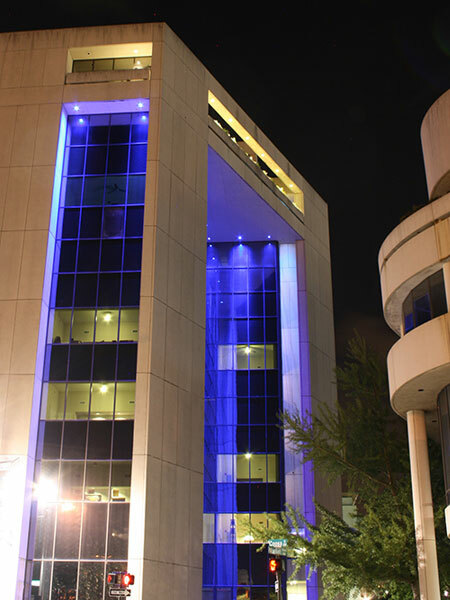 HYDROLUME is the ultimate solution for flexibility and durability indoors and out. 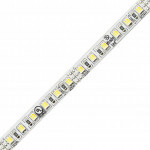 Allows you to choose the color of white light from 3000K warm white to 6300K cool white. DAZZLE 24® 24V RGB LED Tape Light is an excellent solution for full color dynamic effects. DAZZLE 24® RGB Wet Location Strip Light allows for full color control of linear lighting that is suitable for wet locations indoors and out. This RGBW light adds warm white LEDs to an RGB tape light array to create more color options than ever, including pastel colors, allowing for more flexible lighting designs.